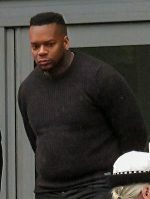 During the police investigation into the attacks against the company police searched his home and seized his computer. 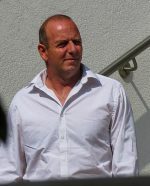 Investigators found he had illegally accessed the company’s systems on several occasions in 2017. 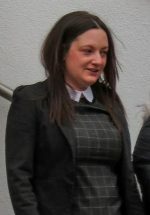 Desai pleaded guilty to one count of gaining unauthorised access to a network with intent to commit further offences and one count of committing unauthorised acts with the intent to impair the operation of a computer within a network. 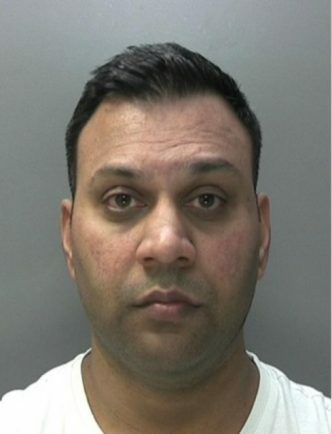 At Birmingham Crown Court Desai was given a 15 month prison sentence suspended for two years and ordered to pay £20,000 compensation to the company and costs of £1800. Following Desai’s conviction, Det Con Mark Bird, from the RCCU, said: “Cyber crimes of this type are a growing problem and here at the Regional Cyber Crime Unit we have a range of skilled investigators trying to stay one step ahead of the criminals.